does lebanese majority agree on their duty of freeing jerusalem? does lebanese majority beleive that " mazare3 sheb3a" are lebanese? does lebanese majority beleive that hizbollah is the ultimate protector of lebanese souverainty? well to all these questions, the majority would say a very big NO!!! 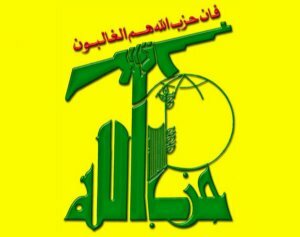 NO to Militias like hizbullah!! God, your party loosing credit!! but since i'm moving to perfection, who said the majority must be always right? ?